Our roster of Kama Instructors is growing by each month! We are proud to announce that currently we have trained over a 100 instructors worldwide and Kama is taught by women of all ages, professions and body types! From stay at home moms with no fitness background, to corporate divas who needed new meaning in their life to owners of yoga and dance studios to ex Broadway dancers – we have all kinds of ladies teaching Kama classes! Up to date we have trained instructors in Toronto, Vancouver, Los Angeles, New York City, Miami, San Francisco, Costa Rica, Italy, Romania, England, Puerto Rico, Dominican Republic and France. 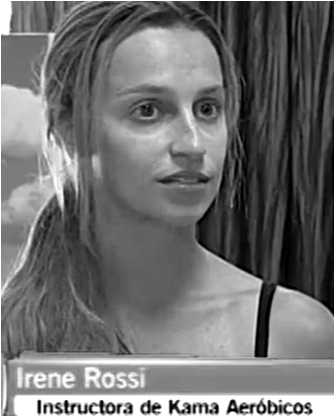 Irene is an actress and a manager of a Provocarte Pole Dance studio is San Jose, Costa Rica. She has recently become Kama Certified and launched the classes in January. Thanks to Irene, the studio has been packed and Kama has been featured on National Television in Costa Rica as well as in magazines. 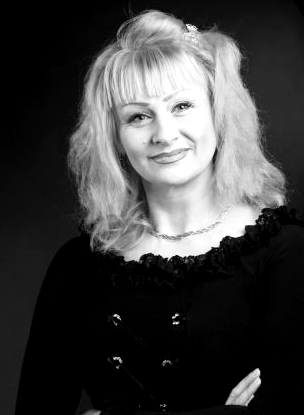 Olga is a singer, dancer and choreographer. Coming from dance background, learning to teach the program came naturally to her and she has been incorporating some dance routines and teaching classes and private sessions to her clients. Becoming a Kama instructor enabled her to earn extra income and keep her classes fun and unique. A mother of three Melissa used to take Kama classes at her gym. Then she loved it so much that she decided to become certified to teach Kama herself. Plus she was looking for something new to add to her fitness repertoire. Passionate about empowering women and fitness in general, Kama was a perfect fit. She continues to teach classes all over the city to variety of audiences. A mother of four was looking for something new to do in her life. Teaching fitness classes was exactly the right path. It allows her to spend time with her kids during the day and teach classes in evening, all the while stay in great shape. 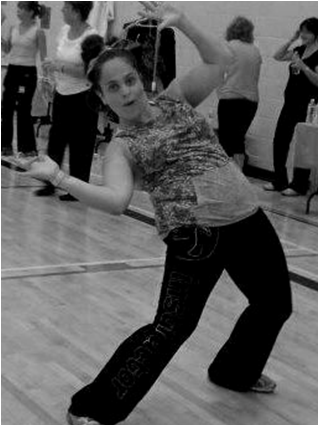 With no prior fitness or dance experience, learning to teach Kama classes was not hard at all for her! Patricia is retired and had no professional fitness experience, although she exercised all her life. She began teaching classes to her friends from her home and found a nice new hobby and new friends. 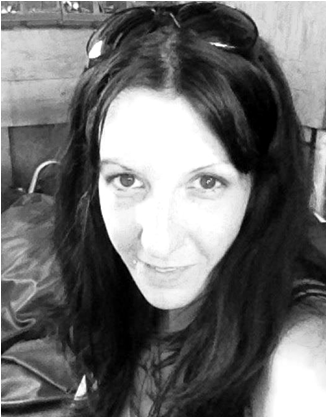 She feels healthy and full of energy and enjoys making a difference in other women’s life. The concept is really appealing to so many different women of all shapes & sizes, I’m so happy to be a part of this. I’ve never had anyone come to just one class, and I’ve even had many participants say they are addicted to it. Teaching Kama has given me a new meaning and a purpose. But the best part was I started actually getting paid for what i love to do! My studio members love this new class! They say they feel this amazing energy after they leave and it can last for days! For me as an entrepreneur I always have to look for new original classes to keep my members happy and compete with gyms. Kama is so unique, really helps me stand out!